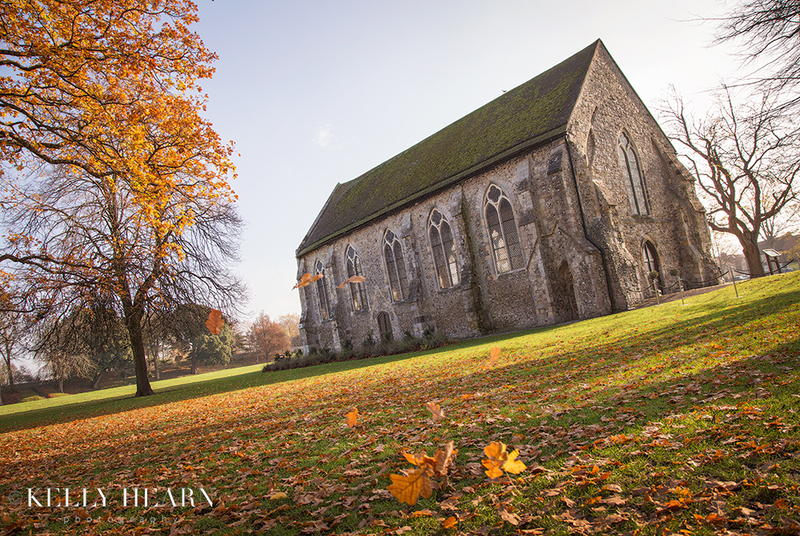 In mid November Amey and Russ had chosen the perfect time of year to be married at the stunning Grade I listed Guildhall, set in Priory Park in the heart of Chichester. The historic venue, full of elegance and charm, stood proud against a crisp blue wintery sky and was surrounded by a carpet of autumnal golden leaves that day. 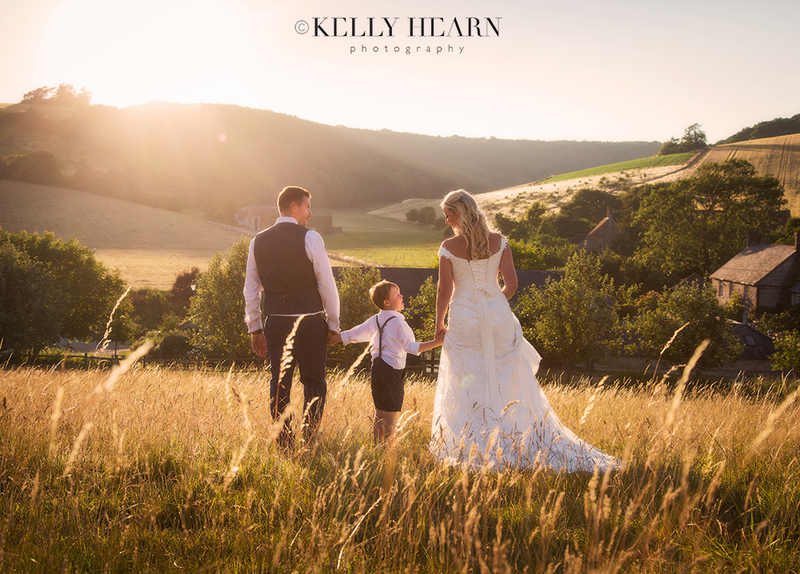 The gentle low sunlight emanated warmth and a magical ambience, creating the idyllic romantic atmosphere for capturing the chic elegance of this bride and groom. Not only was I was delighted to be photographing this place of beauty in such dreamy light, but was especially elated for Amey - a good friend of mine of many years, who I have often chatted to about weddings and future plans, as friends do. It was amazing to be part of such a precious occasion and to see her hopes and dreams materialising with Russ that day. 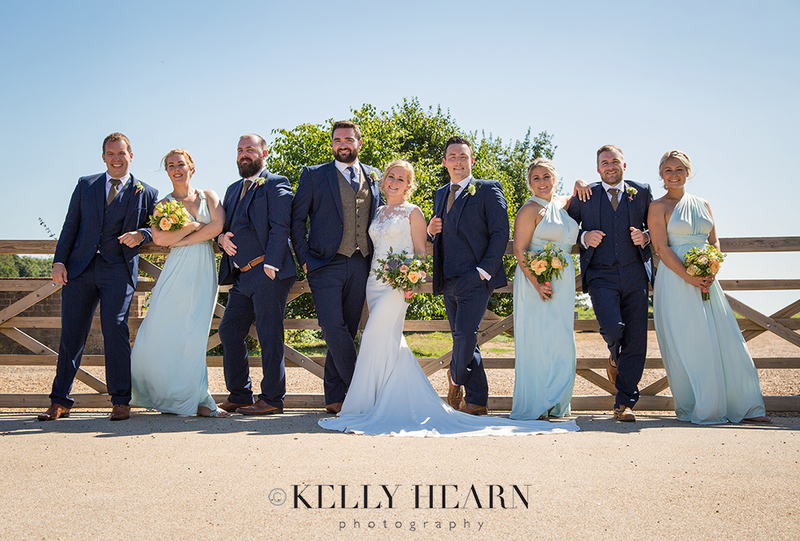 On a cheerful sunny day in July, Rachel and Steve married at the stunning Upwaltham Barns. I recently received a lovely testimonial from them full of such positive words. Thank you both for your kindness and for having such an enjoyable wedding for me to photograph!